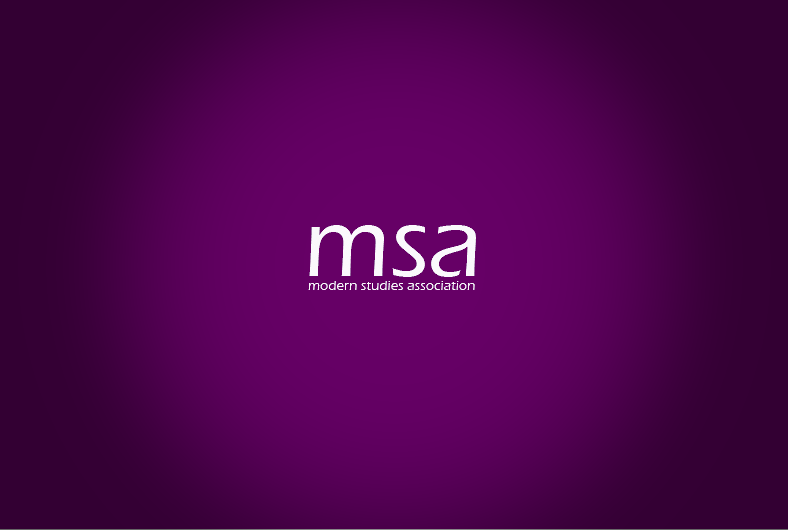 The Modern Studies Association is a national organisation aimed at working collaboratively to share resources and good practice across all of Scotland’s Modern Studies departments. The organisation – which is open and free for every Modern Studies teacher to join – also lobbies policy makers to ensure that the Modern Studies curriculum is fit for purpose. Through surveys, National Conference and our online members service, the Modern Studies Association aims to ensure that the voice of Modern Studies teachers up and down the length and breadth of Scotland is heard clearly.